Apple updated its online store on Tuesday to begin offering unlocked models of the iPhone 4, starting at $649. Both the white and black versions of Apple's bestselling smartphone are available, with the 16GB and 32GB versions selling for $649 and $749, respectively, in the U.S. Apple online store. The device is not eligible for international shipping. 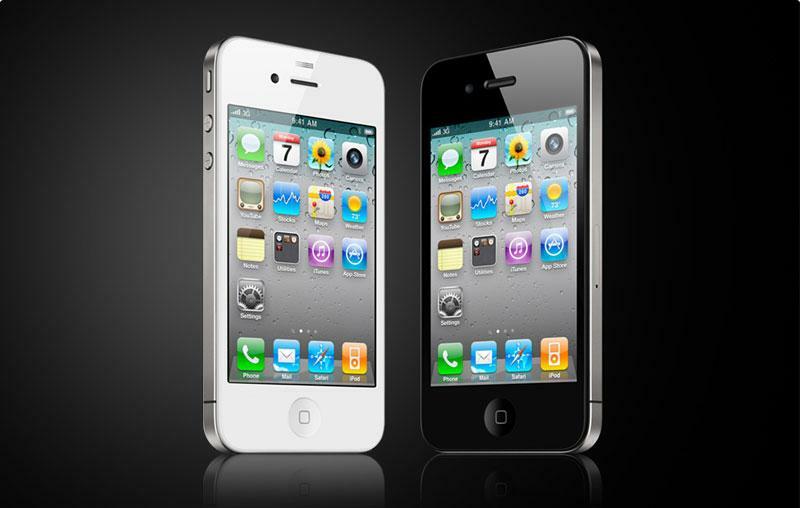 Currently, the black versions of the unlocked iPhone 4 are estimated to ship within 1-3 business days, while white versions are listed as shipping within 3-5 days. "The unlocked iPhone 4 requires an active micro-SIM card that you obtain from a supported GSM wireless carrier," Apple notes on the product description page. As with unlocked iPhones sold internationally, the device will work on all Apple-supported GSM networks around the world. Apple also takes care to note that an iPad 3G micro-SIM card will not work in the unlocked iPhone 4. In the U.S., customers with unlocked GSM iPhones can choose from AT&T and T-Mobile, though data transmission on the T-Mobile network will occur over the slower EDGE protocol because the carrier's 3G network is incompatible with the iPhone. Over the weekend, reports emerged that Apple would begin sales of the unlocked iPhone 4 in the U.S., though the device went on sale a day earlier than sources had suggested. On Monday, various outlets noted that unlocked iPhones had been shipped to Apple Stores with a price tag of $649 and $749. The release of an unlocked iPhone 4 comes as a blow to AT&T, which held an exclusive on the iPhone in the U.S. for more than three years, up until the release of the iPhone 4 on the Verizon network in February. The iPhone 4 has quickly become Apple's bestselling iPhone. iPhone sales grew 113 percent year over year in the second quarter of fiscal 2011, reaching a record high of 18.65 million units. According to Apple COO Tim Cook, iPhone sales were "off the charts in the U.S" with 155 percent year over year growth, driven in part by the addition of the Verizon iPhone 4.